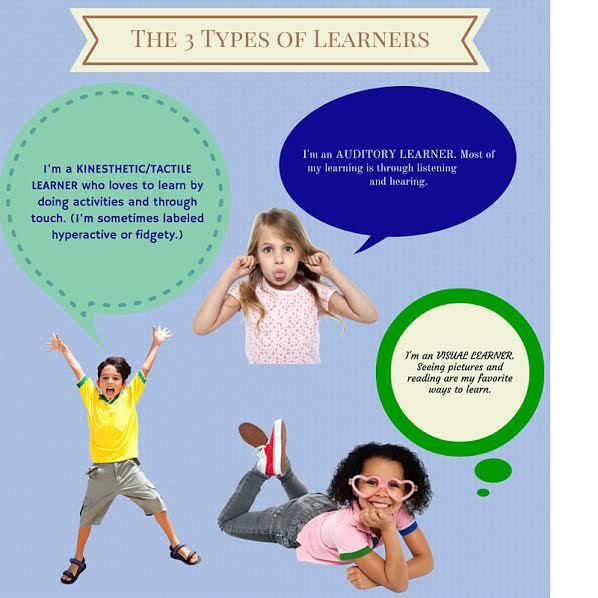 The 3 Types of Learners: Which One is Your Child? When it comes to children’s learning styles, did you know that there are 3 major types of learners at play? Educators commonly refer to them as visual, auditory, and kinesthetic/tactile styles. Have you ever wondered which one is your child? So have you ever wondered which style of learning your child favors? You can answer these simple questions to get a good idea. Then look for helpful homework tips from each category that you and your child or teen can use this school year and beyond. We’re a Wisconsin-based company dedicated to helping families preserve childhood memories with our Growing Moments memory book and promoting childhood learning with our Purpllinker educational toy. The Purpllinker is assembled, packaged and shipped by developmentally and physically disabled adults in Grafton, WI. We’re proud to have received multiple 5-star ratings by our Amazon buyers. Follow us on Twitter @ParchmintInc and Facebook. Amy Neeley is an independent sales rep at Parchmint, freelance blogger, and digital marketer based outside of Dallas, Texas. You can follow her on Twitter @AmyLNeeley.